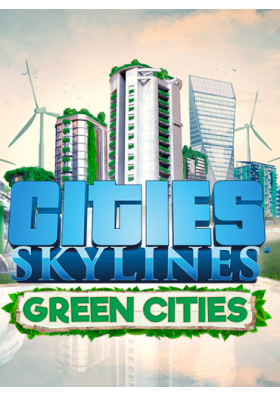 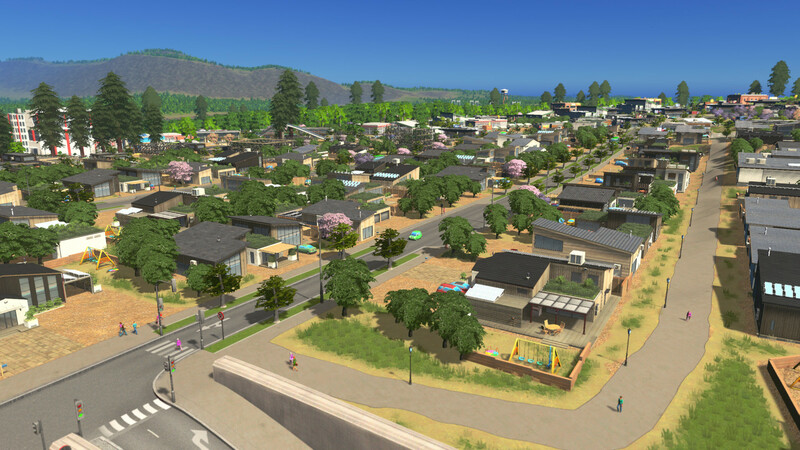 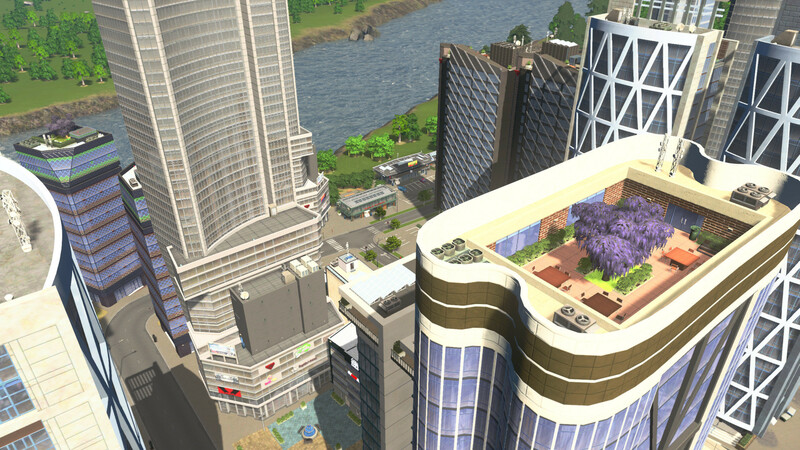 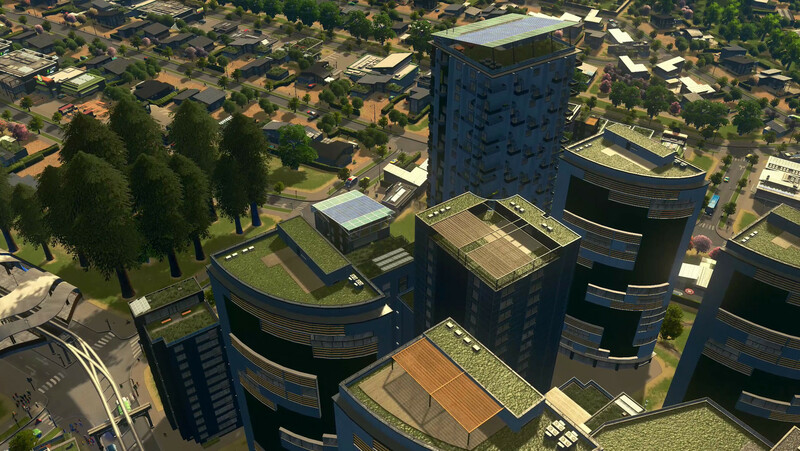 Cities: Skylines - Green Cities is a new expansion for the city-builder from Colossal Order, adding new ways for players to build earth-friendly towns. 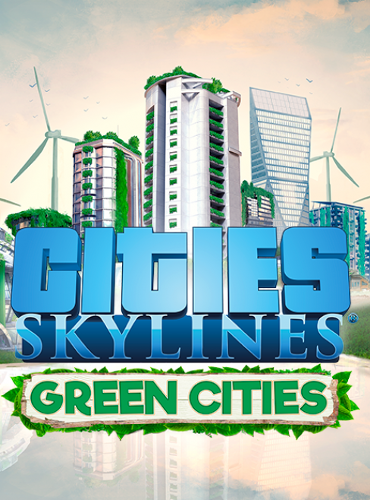 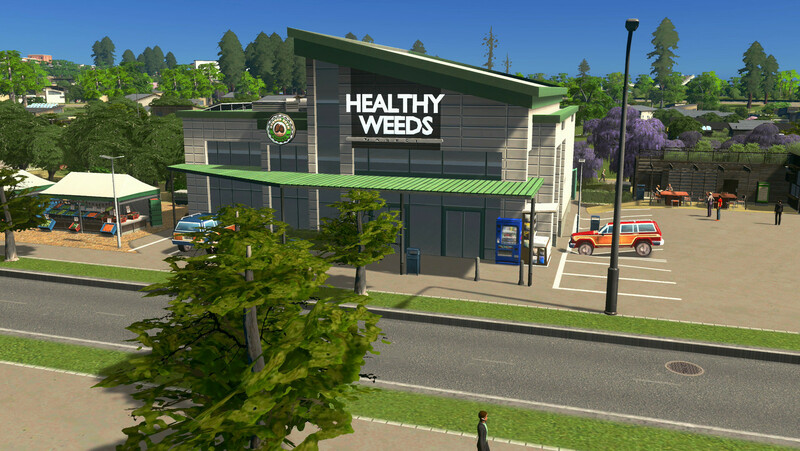 The expansion adds 350 new assets to the core game, adding a massive selection of new visual options, complete with eco-friendly buildings, organic shops, electric vehicles, and new services designed to make pollution a quaint notion of the past. 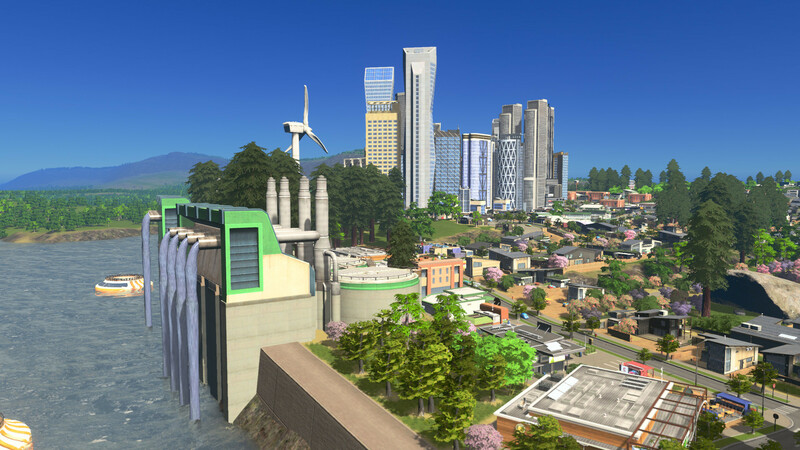 3 new scenarios, 4 new policy options, and a new Monument to make your friends Green with envy. 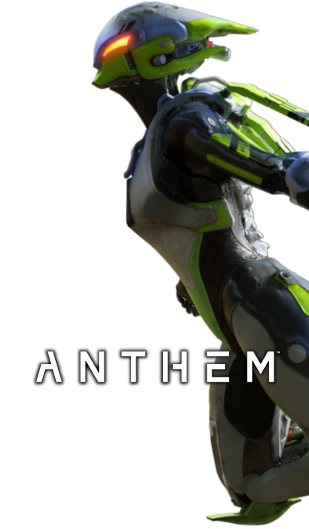 Of course we’ve included a new hat for Chirper.